Compact SUV or premium hatchback: How to choose? Compact SUVs are the flavour of the season, attracting buyers of compact sedans and premium hatchbacks to them for some inherent advantages that compact SUVs offer. However, here’s a note of caution. Making a switch from a premium hatchback or compact sedan to a compact SUV has its own share of issues. Do you really need a compact SUV? We help you sort out that dilemma. The demand for the Ford EcoSport and the Renault Duster is reason enough to show that compact SUVs are a success in India. And that has prompted many other carmakers to speed up their plans to launch compact SUVs too – after all who wouldn’t want a bite out of this juicy pie? But, should you buy a compact SUV too just because your neighbor has one? Also read: Should you buy an SUV or a sedan? Compact SUVs are taller than regular premium hatchbacks and sedans, which does give you a bit of a height advantage when it comes to road visibility. This helps in crowded cities, when negotiating traffic as you can see further ahead than what a driver in a low slung hatch or sedan can. Ok, fuel efficiency is not really a significant advantage, given that the Ford EcoSport and Renault Duster diesel variants have pretty good fuel efficiency as well. 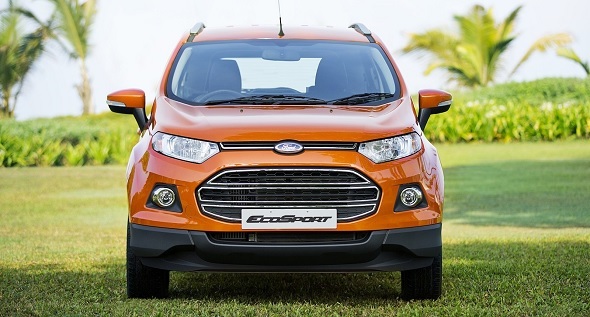 The Ford EcoSport diesel claims 22.7 kmpl, while the Renault Duster 110PS diesel claims 19 kmpl. Premium hatchbacks such as the Maruti Swift diesel claim slightly higher figures, but not by much. The Hyundai i20 diesel for instance is at 21.9 kmpl, while the Nissan Micra claims 23.5 kmpl. However, in daily running, things like weight of the vehicle come into play and compact SUVs lose out slightly. 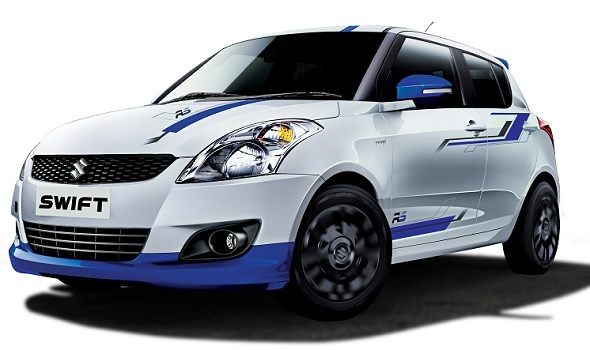 « Maruti Wagon-R StingRay arrives in India, to be launched soon!